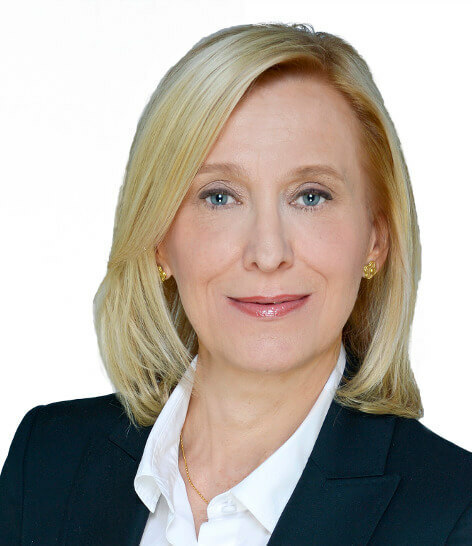 Jolanta Zonca entered the Manhattan residential real estate profession in 2000, having previously owned a property management company for over 15 years. She has translated her management skills into the residential marketplace, focusing on sales of fine townhouses, cooperatives and condominium apartments. She is pleased to have found a perfect fit at Fox Residential Group, where her focus on properties is the Upper East Side and the Sutton and Beekman Place areas. She has successfully represented the marketing and sales of major properties, while working with buyer's for their real estate needs. She is an expert in all aspects of the residential market and a true professional. In today's competitive world, you will be pleasantly surprised how the right attitude and approach can make all the difference in the world. Jolanta wants to make sure that her clients have all the facts beforehand. This means not only making your purchase or sale experience with Fox Residential Group a pleasant one, but also showing how Jolanta's caring translates into dollars and cents for you! You'll find this personable and trendy New Yorker working diligently to get to know her clients, so that she can best help them make an informed investment decision. A native of Klodzko, Poland, Jolanta is fluent in Polish and Russian, which helps in making her international clients comfortable in New York's real estate market. For over 15 years Jolanta has resided in the Sutton Place. Aside from her real estate activities Jolanta enjoys traveling, skiing and gardening in her Connecticut home.